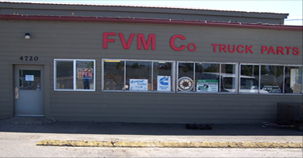 FVM Co. is conveniently located off the Independence Highway in Independence, Or. We carry a large inventory of new parts to get your truck back on the road. Our parts sales representatives have years of knowledge and provide fast and friendly customer service. 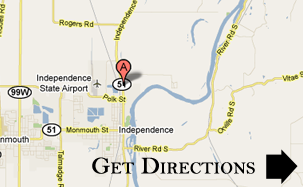 FVM Co. provides a parts delivery service within the Willamina, Dallas, Salem and surrounding areas. We have a four bay shop and qualified service technicians ready for when you need that helping hand. © 2010 FVM Co. All Rights Reserved.